Product Consist : 1/2 Kg Chocolate Cake, Bunch of Beautiful 12 Red Roses, 12 inch Light Pink Teddy Bear, 1/2 Kg Eggless Chocolate Cake along with Valentine Greeting Card. 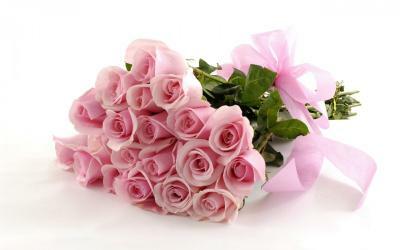 This bunch of fresh roses should definitely make it to your list of necessary gifts for special occasions. 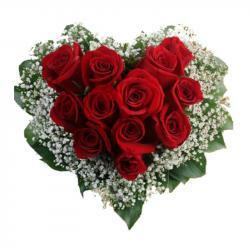 The bunch contains dozen roses stem, which are look really cute and tempting in the shade of red color. 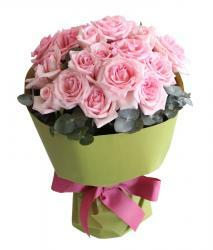 These roses are also neatly packed in tissue paper to give an exclusive look. This cute teddy bear will bring glow on the face of your beloved and she will mesmerize it for her entire life. 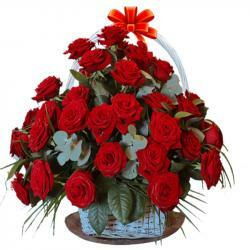 This hamper also includes the Valentine Greeting card to convey your deep love. This Combo also includes Cadbury Celebration box which gives a yummy chocolaty treat on valentines day surely delights your special one. Gift this hampers to your love ones in India and gets appreciated by them and by reviving their mood on special occasions like Missing You and valentines day and many more. 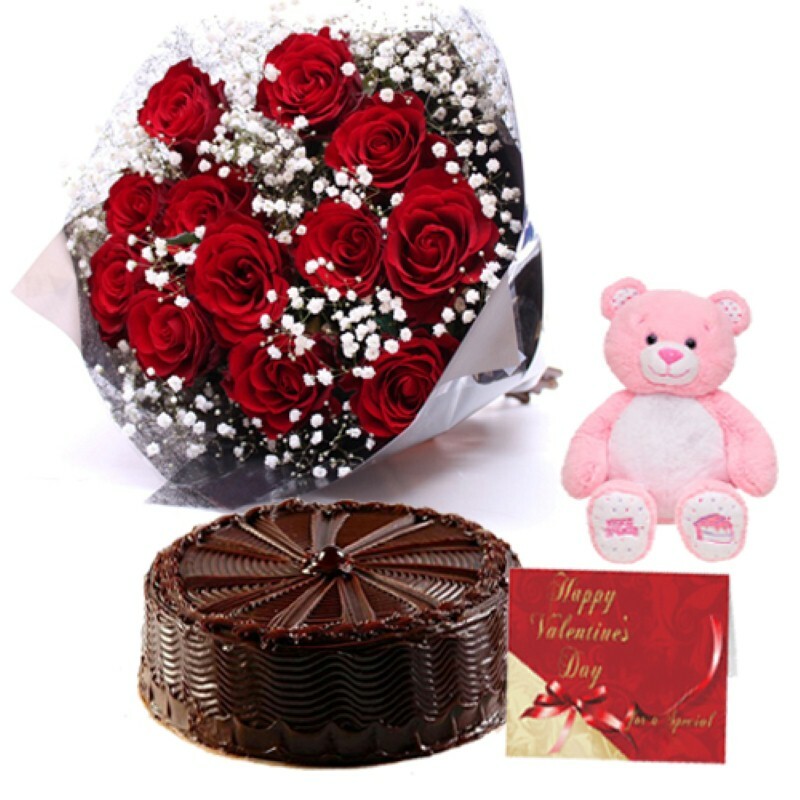 Product Includes : Bunch of 12 Red Roses with Lots of white fillers and 12 inch Teddy Bear with 1/2 Kg Chocolate cake along with Valentine Greeting card.